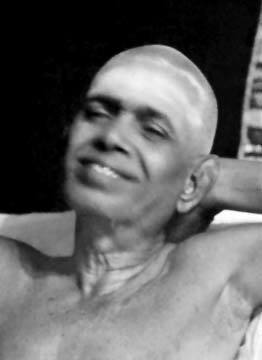 The most authentic sources for Bhagavan Sri Ramana Maharshi’s teaching are Bhagavan’s own words and also the recollections of Bhagavan devotees. 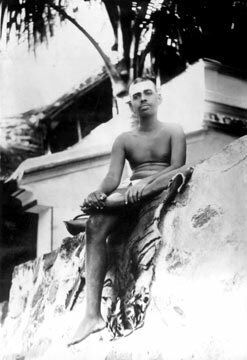 How Bhagavan spoke and acted in the world also is noteworthy as the purest teachings of the Self emanated from his very being. I will be sharing some of my favorite stories of Bhagavan as told by the devotees. I LOST MY HUSBAND when I was sixteen. I went back to my mother’s house and lived there as a widow should, trying to pray to and meditate on God. 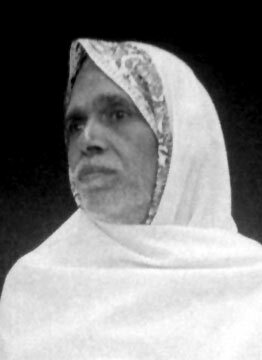 My mother’s mind too was devoted to the spiritual quest and religion was the main thing in her life.